But the system of administration needs revamping. Prime Minister Volodymyr Groysman outlined his vision of tax reform in Ukraine. He stated the belief that the administration of taxes needs improvement while the tax rates are "acceptable". "We need to change the tax administration system. In my opinion, the team is the Ministry of Finance with the minister at the head have developed a pretty good document which can form the basis of changes in the tax system These changes are designed, first and foremost, to simplify administration, which causes the criticism of inspectors. 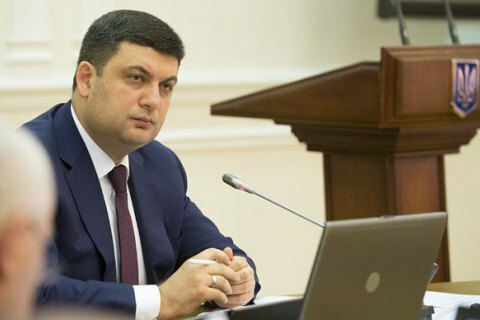 Administration is even more important today than the tax rates, which, in principle, are quite acceptable," Groysman told a cabinet meeting on 27 September. The Ministry of Finance is now preparing a new version of tax reform. The ministry has promised not to abolish the flat tax and the simplified tax system and proposed a five-year tax holiday for newly established businesses.